An alarming new study has some extremely bad news when it comes to global warming. Reservoirs are often hailed as great man-made natural resources and hydropower has been proposed as a cleaner alternative to dirty energy from coal and oil, but a new study has found that these water reservoirs have a dirty secret of their own: they contribute significantly to climate change. 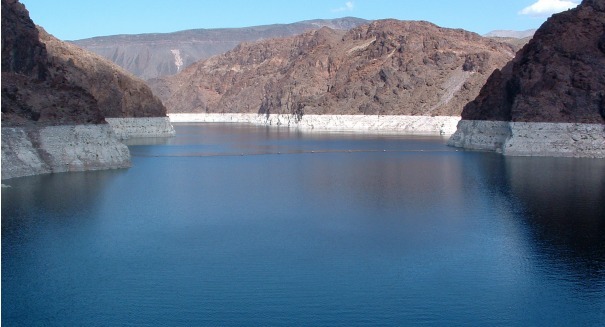 Researchers examined more than 200 studies to determine how man-made reservoirs contributed to greenhouse gas emissions, and found that these reservoirs were equal to the equivalent of one gigaton of carbon dioxide released each year into the atmosphere — which is less than the annual greenhouse gas emissions by Canada, according to a Washington State University statement. While natural water systems do produce methane, reservoirs produce methane more rapidly because of how they are created: organic material in the soil when the area is flooded is converted by microbes into methane and carbon dioxide. And reservoirs continue to receive organic matter from the rivers they are connected to.